Checkout some of the previous residential and commercial projects we have worked on. Please review our company references for whom we have worked with in the past. By Centurion Alarm Services, Inc.
Isn’t it funny when we’re made to believe there should be a fairy tale ending when in reality the bad guy could win? Take the example of security. By the time an alarm gets raised, it may be too late, and the thief may have got away with the valuables. 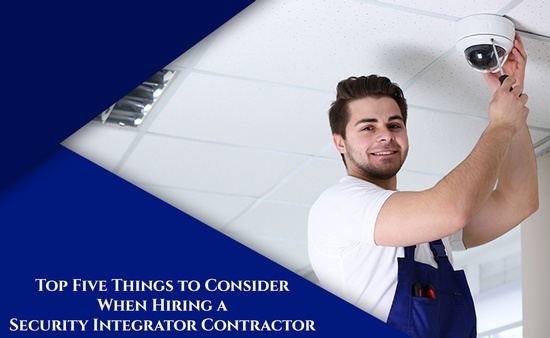 However, it does not have to be the case, as there are security contractors that can help to deter or prevent a heist. Thanks for stopping by our blog. 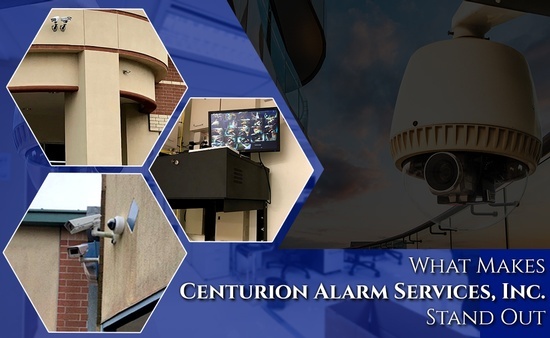 If you’re looking for more information about Centurion Alarm Services, Inc., you’ve come to the right place. 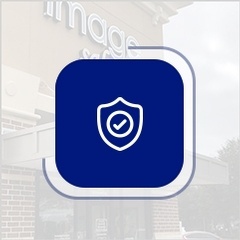 CONTACT CENTURION ALARM SERVICES, INC.